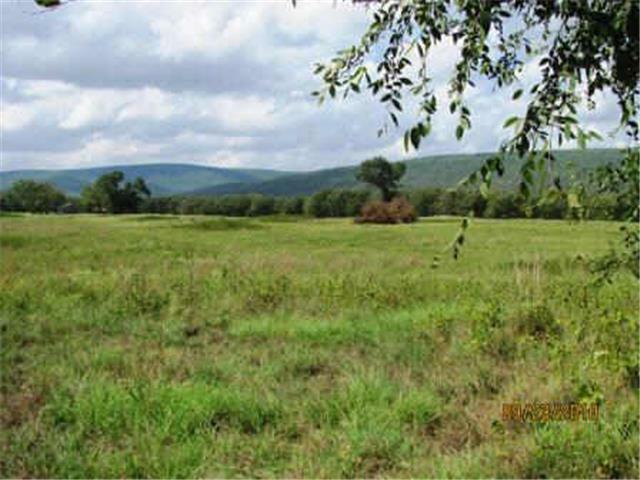 Located in Pushmataha Co a very scenic property with views of the Kiamichi Mountains. Grazing opportunites for cow calf operation. However, approx 60%-70% is in old growth timber consisting of Oak & Pine. 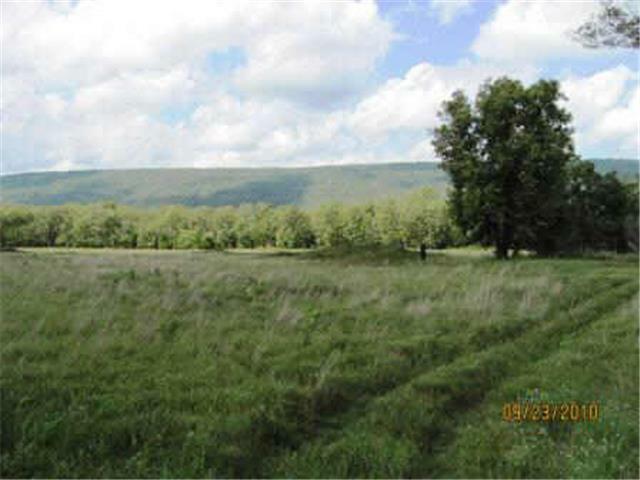 Hunting opportunites abound for deer & turkey. 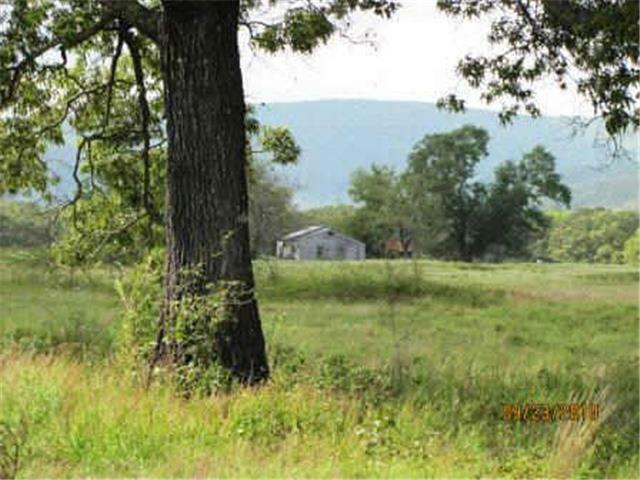 Close to town with HWY frontage and county road frontage that has utilities available. A Very Beautiful place-Worth Your Look! 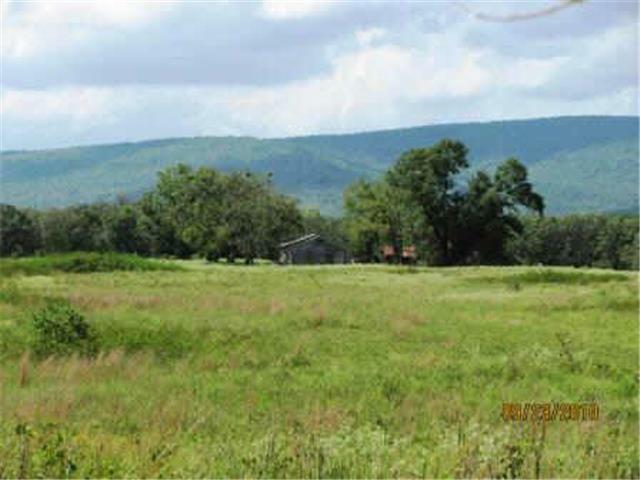 Offered by David Norman of David Norman Realty Advisors.